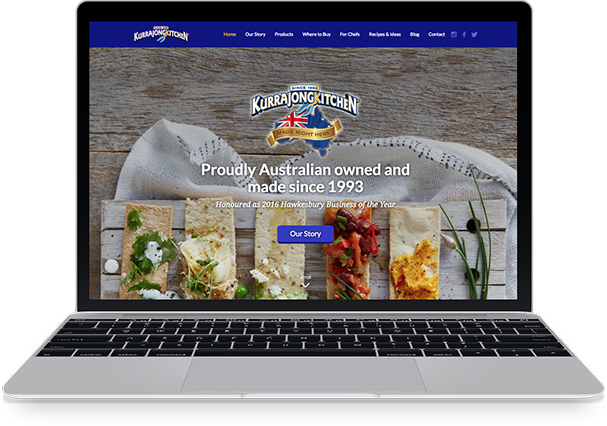 Kurrajong Kitchen teamed up with You Marketing, wishing to design and develop a new website as part of its continual brand strategy. The new website was to provide engagement with customers and to develop a deeper appreciation and understanding of the historical development of the product itself. The website was also to be used as a platform to direct users to their social media pages. 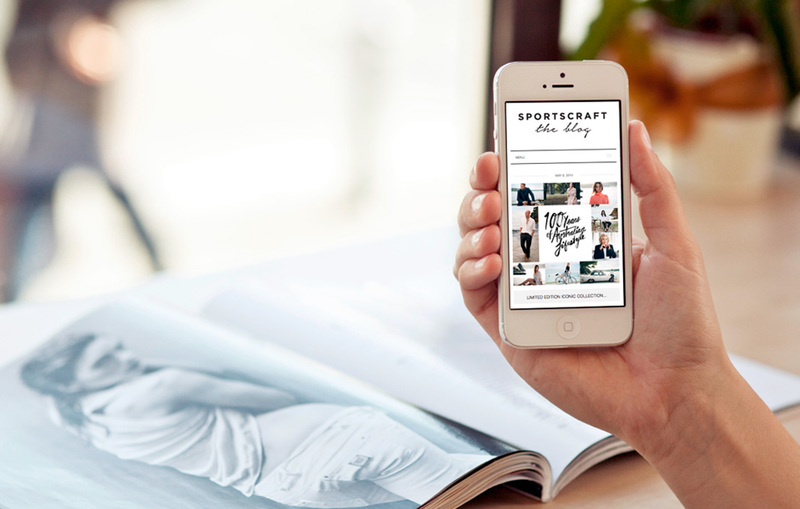 The design of the website was highly influenced by the visual presence of the products itself. This was used across all pages to create an exciting look and feel, and also to encourage customers to go out and buy the products. The use of the social media icons across all pages had also been strategically placed to prompt and direct users to view these pages. Another important factor was to create consistent interaction with clients and customers. 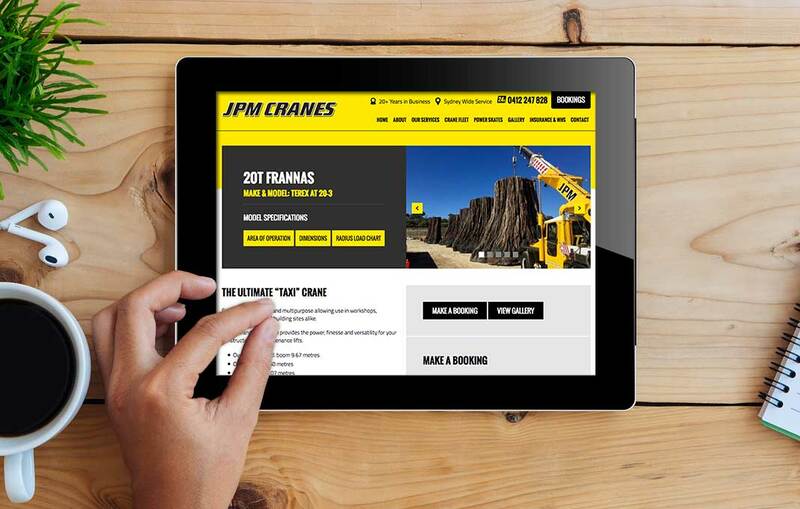 From this, we developed a reoccurring newsletter form across the pages to encourage users to stay up to date, and to also demonstrate the company’s dedication in maintaining their online presence and relationship with customers. 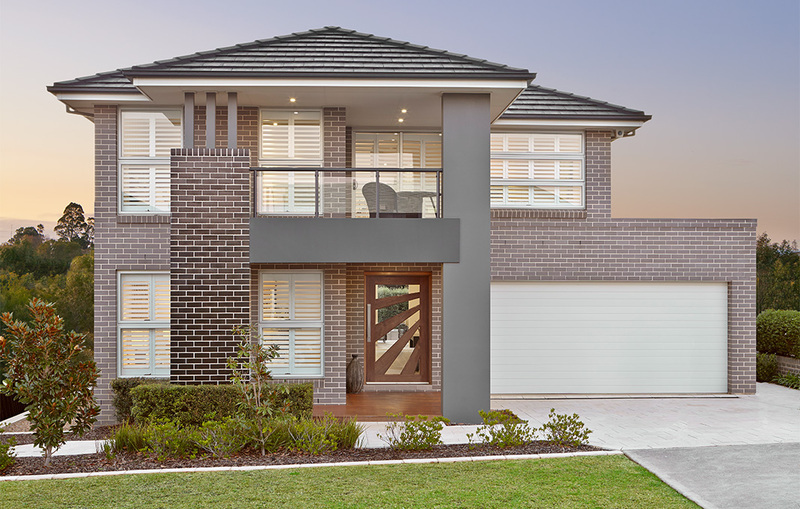 The overall design for Kurrajong Kitchen brings excitement and a modern flare to the brand. The consistent page layouts maximises ease of use, and also creates familiarity and security for the overall user experience.